Origin It is inherent to Americas-Mexico and North America. 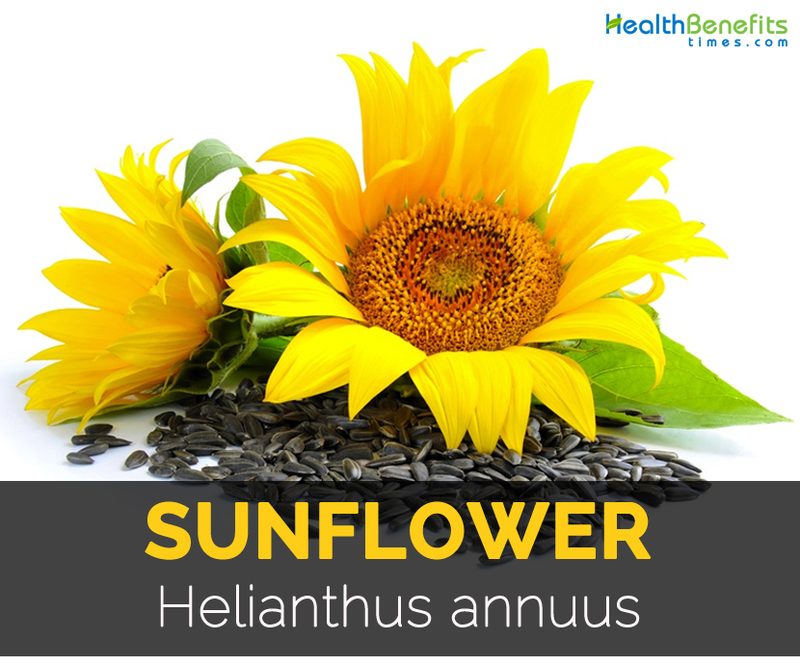 Sunflower scientifically known as Helianthus annuus, is a genus of plant which comprises about 70 species belonging to the family Asteraceae. Sunflower is known from other names such as Annual Sunflower, Hopi Sunflower, Common Sunflower, Sunfl ower, Giant Sunflower and Kansas Sunflower. Sunflower is inherent to prairies, dry plains, foothills and meadows in Canada, western U.S. and Northern Mexico. The plant is annual, fast growing, leafy, hairy and coarse which typically grows to the height of 100 to 300 cm. It is a weedy plant which is commonly grows along fences, roads, fields and in waste areas. 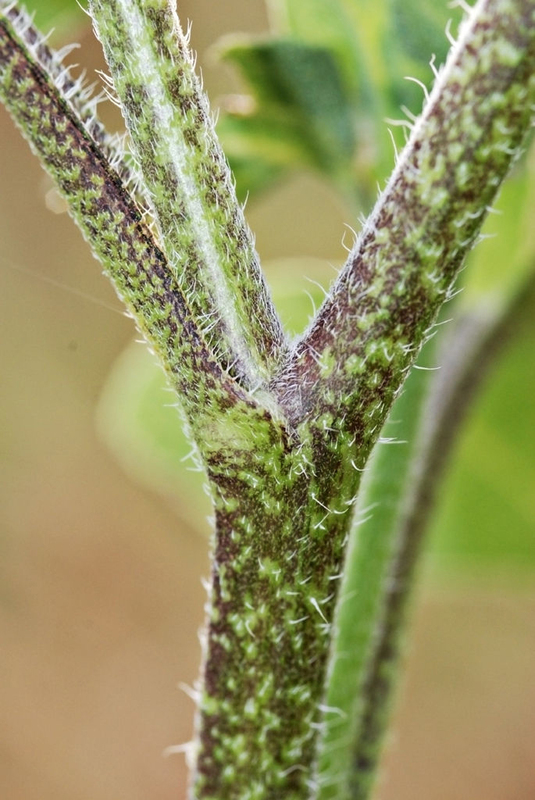 Sunflower has erect rough to hairy stem. It bears broad, rough, alternate and coarsely toothed leaves. It has ray flowers which resembles petals which consist of ligule consisting of fused petals of an asymmetrical ray flower. They may be orange, red or yellow and is sexually sterile. 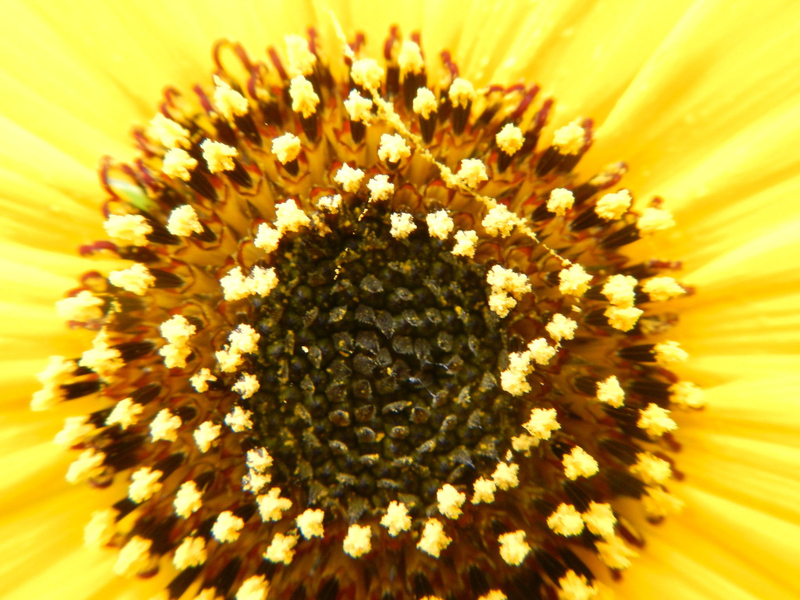 Flowers in the center of head are known as disk flowers which mature into fruits known as sunflower seeds. Disk flowers are spirally arranged. Flower heads in combination with ligules looks like sun. Flowers bloom during summer. It prefers moist, fertile and well-drained soil with heavy mulch. 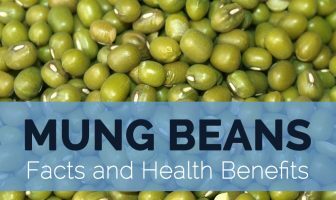 Since ancient times, seeds of the plant have been used as a nutritious food and seeds contain about 23% protein as well as essential amino acids in significant amount. It contains 50% of multiple unsaturated fats which the highest content is essential linoleic fatty acid, which is an essential forerunner of omega 6 fatty acids which is beneficial for reducing cholesterol level in blood. Oleic acid is an essential unsaturated fatty acid which is found in high content. Seeds are highly nutritious and contain high level of oil. Seeds are a great source of minerals such as phosphorus, calcium, natirum, magnesium, iron and potassium. Sunflower helps to promote brain power, digestion and assist the functions of cardiovascular system. Bright yellow petals are used to treat eye problems. Sunflower seeds have high content of oil and are one of the main sources used for extracting polyunsaturated oil. The natural sunflower oil is derived from oily type of sunflower seeds which helps to improve overall health. Oil has light taste as well as appearance. The oil provides high content of Vitamin E if compared to other vegetable oil that is available in the market. This oil is the combination of polyunsaturated and monounsaturated fats. Due to the low levels of saturated fats it prevents various health conditions such as indigestion, obesity and heart problems. Sunflower is originated in 1000 B.C. in America and then it was cultivated for centuries as a valuable food source. The popularity of the flower spread with an exploration of European of New World as the rest appreciated its sustenance and beauty. The images of sunflower are used as religious symbols which have been documented in some inherent societies. Wild sunflowers with their tall stalks and bright petals have been photographed as it stretched towards the sun is known as phototropism. Presently, sunflowers are widely known flower which is appreciated for its delightful disposition and sunny charm. It is a source for seeds, oils which is used for skin emollients and cooking purposes. 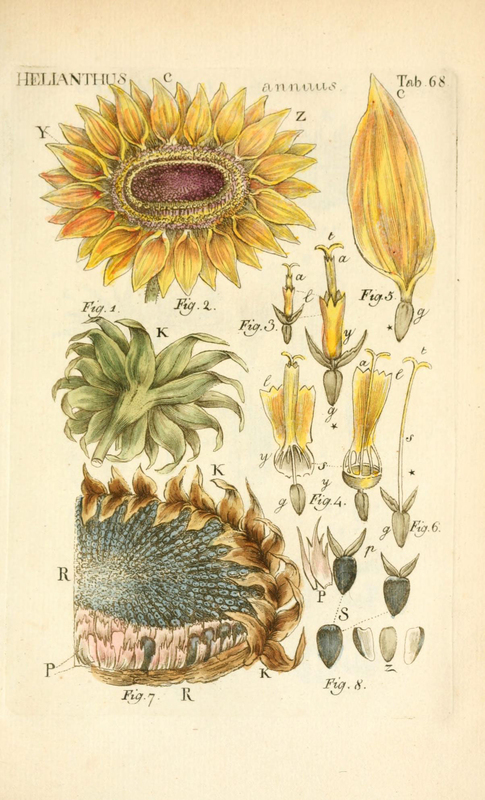 Sunflower is introduced by Spanish explorers to Europe. Firstly it is grown in Spain and then it was introduced to other neighboring countries. In these current days, sunflower oil is the popular oils in the world. The major commercial markets of sunflowers include Spain, Russia, France, Argentina, China and Peru. 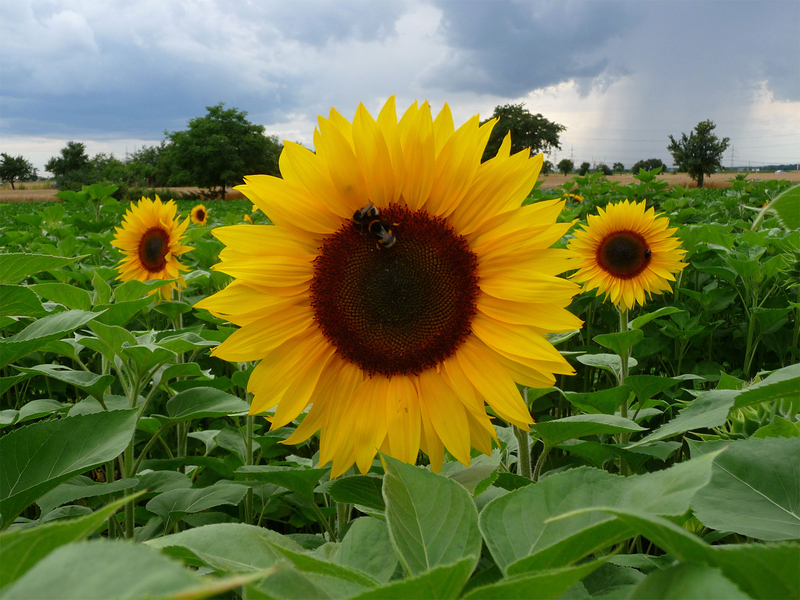 The world has been enjoying the seeds of sunflower for generations. The seeds could be consumed roasted, raw. Seeds are a powerhouse of minerals, vitamins and other important nutrients. Sunflower is an annual, coarse and erect herb which measures 100 to 300 cm, branches or unbranches having taproot. It has hispid, fleshy and green stems. Leaves are cauline, large and alternate on petioles usually 2 to 20 cm long; lamina is cordate to ovate measuring 10 to 40 by 5 to 40 cm having subcordate or cordate base, serrate margins and lower surface is gland dotted and hispid. It bears 1 to 9 flowering heads on peduncles which measures 2 to 20 cm long. Ray florets are yellow, sterile. Laminae are usually 25 to 50 mm. 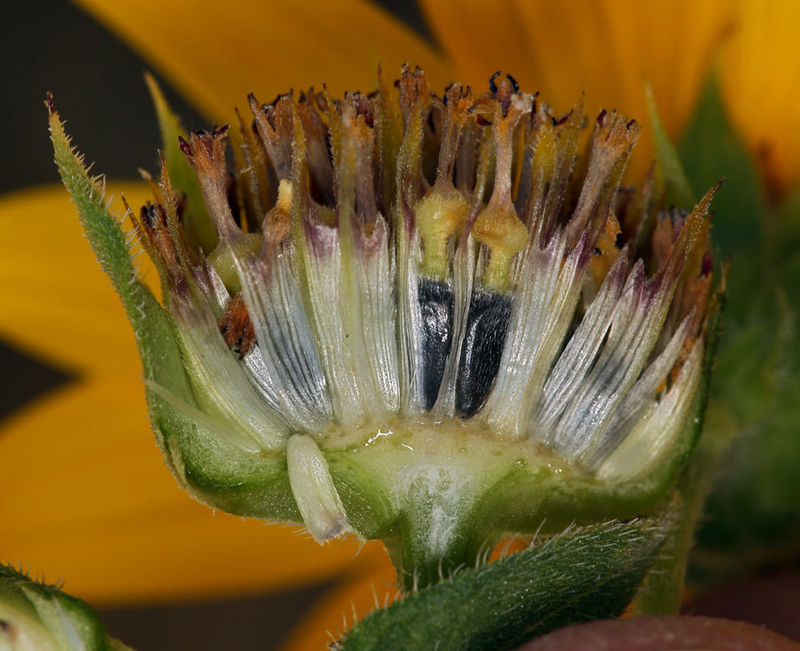 An achene measures 3 to 15 mm and is dark gray having white stripes. Sunflower seeds are extremely lower in cholesterol as well as sodium, therefore safeguard your heart. These seeds are a fantastic source of vitamin B6, thiamin, magnesium, copper, phosphorus, manganese and selenium, and therefore are rich in vitamin E (Alpha Tocopherol). 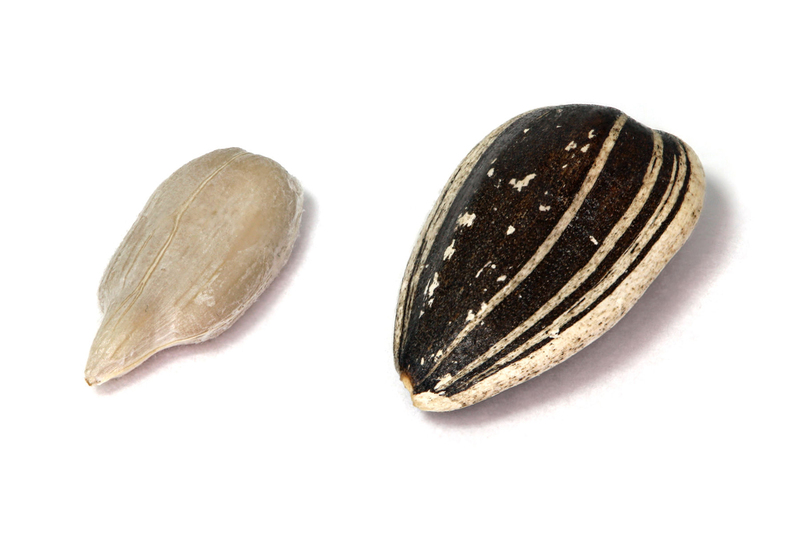 To maintain your daily nutrition upright, you need to opt for these seeds. Sunflower seeds may also be very good for the digestion and brain health. Sunflower seeds – efficient at the ballpark, helpful throughout a long drive, along with a native plant to North America that is a staple to cultures worldwide. Despite their small size, sunflower seeds really are a dense source of vitamins and minerals as well as essential oils. They are not only an excellent snack, sunflower seeds offer several remarkable health benefits. 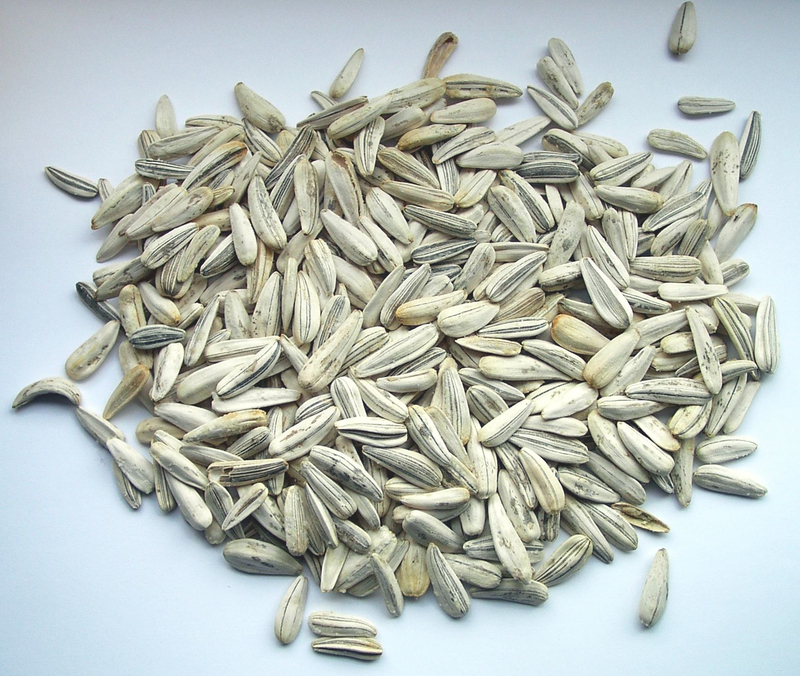 Seeds of sunflower have high content of Vitamin E which is an essential component of day to day needs of nutritional. Seeds are a great source of antioxidants which eliminates spread of free radicals in the human body. Free radicals results to various diseases and cellular damage. Seeds are rich in Vitamin E which supports proper functioning of circulatory system. Vitamin E assists blood to clot readily when external wounds is experienced by assisting to speed up the healing process. Sunflower seeds assist to lower the chances of diabetes and cardiac diseases. Sunflower seeds have selenium which repairs cellular damage and eradicates spread of cancerous cells. Sunflower seeds have high content of dietary fiber. The deficiency of fiber in body is the cause for various health problems such as piles, constipation, colon cancer, hemorrhoids and others. Various digestive problems increase toxicity within intestines. An adult must have 30 grams of fiber per day. Add sunflower seeds to the diet which supplies dietary fiber and lower chances of digestion related problems. Athletes consume sunflower seeds as it offers high content of protein and carbohydrates. It supports liver’s discharge of glycogen into bloodstream which is a form of sugar that provides extra energy. Sunflower seeds contain iron which distributes oxygen to the muscles. Zinc strengthens immune system and assist to avoid cold and coughs. It is essential to maintain bone health and production of energy. Magnesium supports bones in its strength and structure. Remaining magnesium found on surface of bones is used by the body as required. Sunflower seeds have high content of magnesium which helps to lower blood pressure and lowers the chances of stroke and heart attack. Studies have shown that seeds provide calming effect on brain and also assist to uplift mood. Sunflower seeds have high content of tryptophan which promotes fabrication of serotonin in brain which is a neurotransmitter. It lowers tension which creates relaxed feeling. Seeds of choline have vital function in vision and memory functions. It has high content of betaine that protects cardiovascular problems such as high blood pressure. Seeds have arginine which is responsible for maintaining healthy heart. Lignans helps to maintain appropriate level of blood cholesterol which prevents the chances of atherosclerosis and heart attacks. Sunflower seeds have high content of folate which is also called folic acid that is a type of Vitamin B. Folate assist in production of new cells in the body by enhancing replication of RNA and DNA which is vital for development and growth of fetus. It works with Vitamin B12 for forming hemoglobin in red blood cells. The adequate amount of folate in the body lowers the risk of heart problems. Sunflower seeds possess two nutrients such as folate and vitamin E which promotes cardiovascular health. The serving size of quarter cup of sunflower seeds possess 60% of daily value of Vitamin E. Vitamin acts as antioxidant and balance levels of vitamin E is associated to reducing the chances of early death due to cardiovascular diseases. Vitamin E neutralizes free radicals for protecting brain health as well as cell membranes against swelling and redness. Folate helps to promote cardiovascular health from birth to old age. It also metabolizes homocysteine which is the sign of cardiovascular prodblems into methionine which is an essential amino acid. Essential fatty acids and folate occurs naturally in sunflower seeds and is related with cardiovascular health. Studies show that sunflower seeds are helpful to prevent cancer. Seeds have vitamins, trace minerals and antioxidants which lower oxidative stress in the body which are the cause for cancer development. Nutrients found in Sunflower seeds contain chemo-preventive compounds which prevents early phases of development of cancer to eliminate tumor growth. The antioxidants assist in repairmen of DNA and slow down the growth of mutation of cancer cells. Consume seeds to prevent cancer and lowers the chances of reoccurrences. The study has shown that Vitamin E prevents prostate cancer in men and recent studies shows that it helps to lower the chances of lung cancer. Seeds possess selenium which is an antioxidant that is vital for prevention of breast cancer. In studies, selenium helps to repair DNA and detoxify the body from harmful as well as damaged cells. Selenium also block proliferation of cancer cells. Seeds and nuts help to lower the risk of hyperglycemia and also balance the level of blood sugar. It lowers the risk of development of metabolic syndrome including insulin resistance and diabetes. Insulin resistance and unbalanced blood sugar levels results in weight gain, inflammation and autoimmune responses. Sunflower seeds have powerful nutrients which help to blockade the spikes as well as dips of blood sugar. Studies show that Vitamin E is an antioxidant which helps to maintain strong, youthful and healthy skin. Sunflower seeds have Vitamin E and essential fatty acid lipids which hydrates the skin and eliminates pollution and sun damage. The controlled trials in animals shows that flax seeds and sunflower seeds helps to keep skin healthy and eliminate signs of damage and it is believed that same benefits are obtained in hair and skin of aging humans. Sufficient nutrition is really a pre requisite for healthy skin. As mentioned earlier, sunflower seeds are abundant with vitamin E that protects the skin from oxidative (cell) damage and supports healthy skin growth. Some of its skin benefits are listed below. Sunflower seeds additionally include copper that is essential for maintaining a healthy skin. Copper is required by our body to make melanin, the pigment that is to blame for providing the skin its color. The minute particles of the protein pigment safeguard the skin from damage by ultraviolet radiation. Sunflower seeds include particular nutrition that give rise to the health as well as vitality of the skin. Vitamin E is among those which assist in avoiding the skin from free radical damage in addition to sun damage. Additionally, it helps prevent scarring and appearance of wrinkles. The seeds additionally include beta-carotene that makes the skin less responsive to the sun. The many other antioxidants in sunflower seeds safeguard the skin from environmental damage, therefore avoiding signs and symptoms of ageing. Sunflower seed oil is a great source of essential fatty acids like linoleic, oleic, palmitic as well as steraric acids that encourage the development of collagen and elastin, therefore making the skin smooth and soft. The fatty acids have got anti-bacterial qualities that safeguard the skin from bacteria, therefore decreasing the occurrence of acne. In accordance with research, sunflower seed oil might help safeguard the skin of infants born prematurely by reduction of the risks of skin infection and disease. Additionally it is considered that sunflower oil can soothe dermatitis and eczema. Sunflower seed oil behaves as a great moisturizer, helping the skin to retain the majority of which moisture and offering a powerful barrier. Its moisturizing qualities could be related to the existence of linoleic acid. Sunflower seeds consist of essential minerals and vitamins that are required for healthy hair like protein, selenium, vitamin E and B vitamins. Zinc found in sunflower seed encourages hair growth. However, excessive usage of zinc can result in hair loss. Vitamin E also encourages hair growth simply by increasing the circulation of blood to the scalp. It ought to also be consumed moderately as too much of it may cause hair loss. Sunflower seeds additionally include vitamin B6 (pyridoxine) which isn’t only essential for the absorption of zinc but additionally has several hair loss preventing qualities. These types of qualities could be related to the ability of vitamin B6 to improve oxygen supply towards the scalp. Also, they are best dietary options for copper that is involved with melanin formation. This particular pigment is responsible for providing color in your hair. Sunflower seed oil is definitely an inexpensive natural moisturizer for hair. It has omega 6 fatty acids that really help avoid thinning hair. Seeds are used for treating pulmonary, bronchial and laryngeal infections, colds and coughs. Sunflower is used in Europe for treating pulmonary infections and seeds preparation is used for coughs and colds. 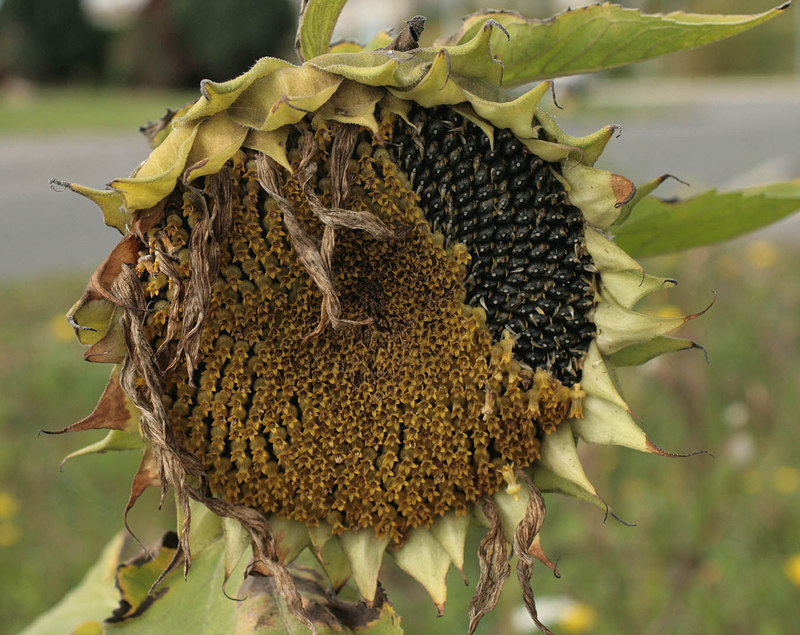 In Chinese folk medicine, sunflower is used for treating carcinoma of stomach, hypertension and asthma. Seeds are used for treating dysentery in China. Prepare tincture from seed for ague and intermittent fevers. Seeds are used as a substitute for quinine in treating malaria in Caucasus. The tea prepared from flowers is used to treat lung complaints and malaria. The tincture prepared from bark and flowers are helpful for fevers and intermittent fevers. Make a poultice from crushed leaves for snakebites, sore swellings and spider bites. Use the decoction made from roots as a warm wash on pains and rheumatic aches and a cure for diabetes mellitus. An infusion made from flower is used for kidney problems. Zuni men chew fresh or dried roots to cure rattle snakebites. In Mexico, it is used to soothe chest pains. 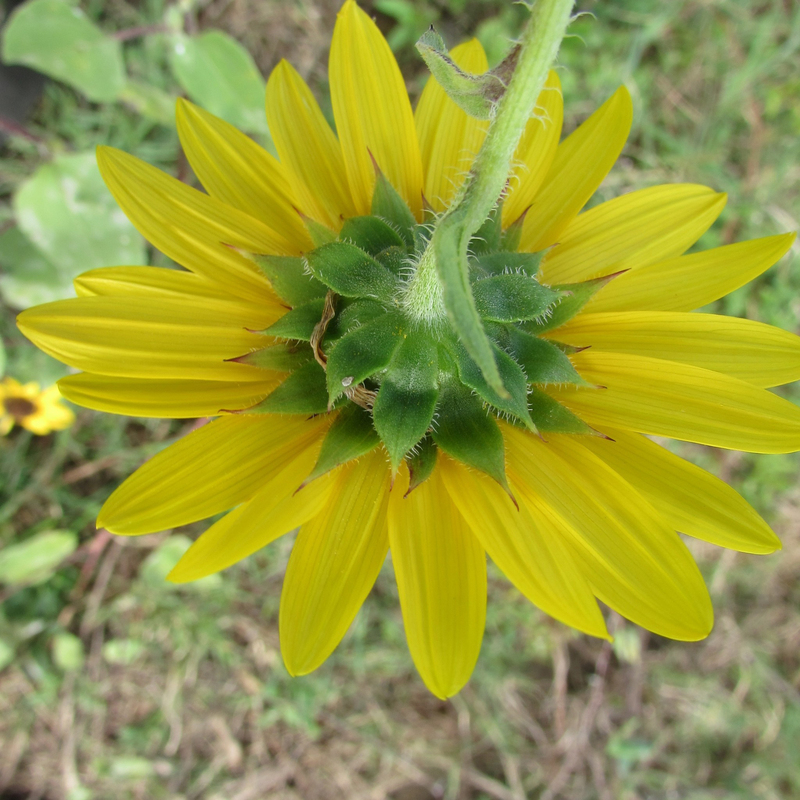 Cherokee used sunflower leaves infusion for treating kidneys. An infusion made from sunflower is used by Dakota for pulmonary problems and chest pains. Seeds are used by Hidatsa, Rees, Mandan and Gros Ventres for alleviating fatigue. Sunflower seeds are consumed by Navajo for stimulating appetite. The decoction made from sunflower root is used by Paiute for alleviating rheumatism. Pima apply a poultice of warm ashes to stomach for eliminating worms and leaves decoction are used for high fevers. 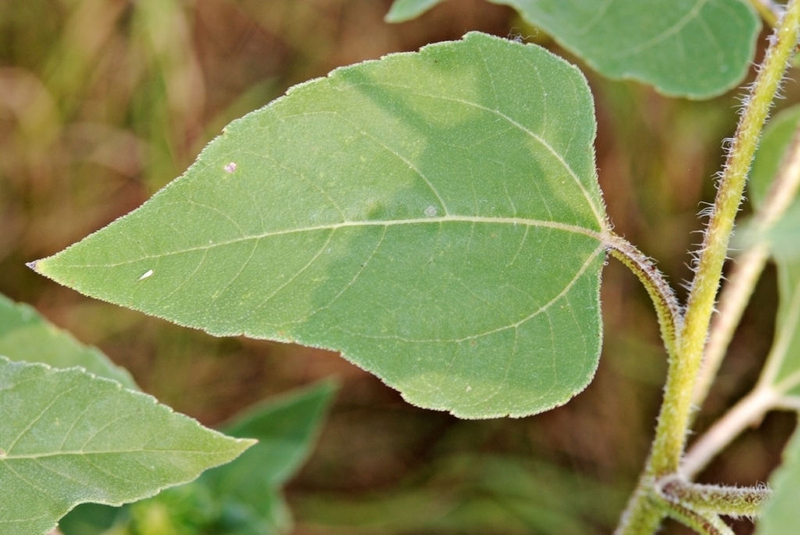 Thompson Indians use powdered sunflower leaves in ointment for swellings and sores. 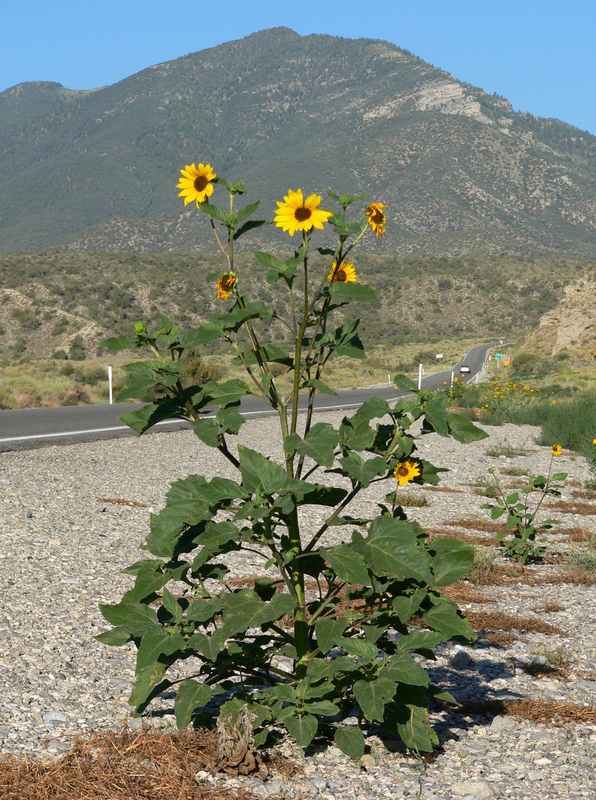 Poultice prepared from Sunflower root are used by Zuni for treating snakebite. Sunflower oil is helpful for treating constipation. The pollen or extracts of plant might cause allergic reactions. Consult the doctor for treating health problems. People with known allergy should avoid its use. Seeds might cause reactions such as gastritis, sneezing, itching of eyes and vomiting. Sunflower seeds have purines or oxalates. So people with kidney problems should avoid the consumption of sunflower seeds. Do not consume the shells of sunflower seeds as it might puncture digestive tract and could lead to stomach problems. Roasted seeds are consumed as snack food. Roasted seeds are used as coffee. Ground the seeds into flour and processed it into an alternative for peanut butter especially in Russia, China, Europe, Middle East and United States. Blend the germinated seed with water and left to ferment for making seed yogurt. 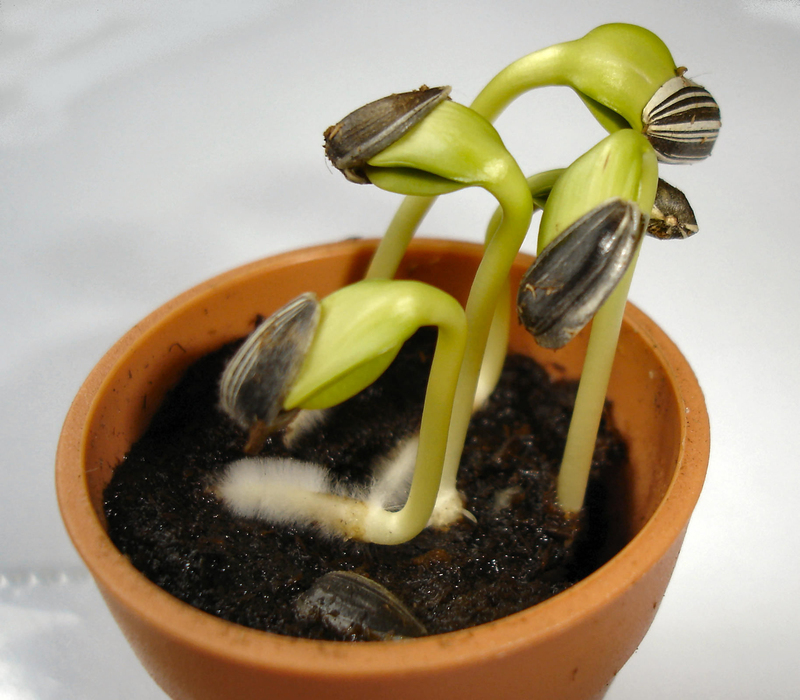 Sprouted seeds are consumed raw. Oil extracted from seeds is used in salads. Consume the flower petals raw or cooked in young bud stage. 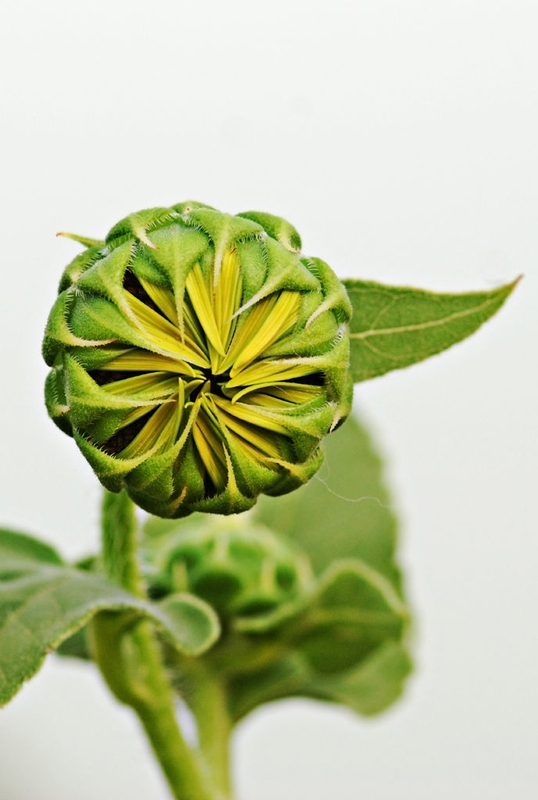 Flower buds during young could be lightly boiled or steamed. Roasted seeds are used as a garnish for pasta and salads. Add seeds to chicken, turkey and tuna salad. Seeds could be added to muffins, cakes and candies. In Germany, seeds flour is used to make dark bread. 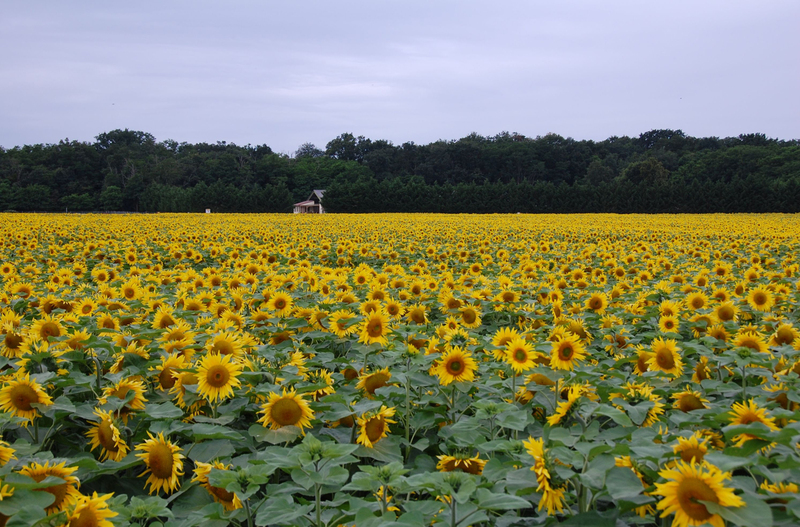 Sunflower is the city flowers of Japan and is the state flower of US state of Kansas. Sunflower is considered to be the symbol of Vegan society. Flower was the symbol of Aesthetic Movement during late 19th century. Sunflower is the national flower of Ukraine. 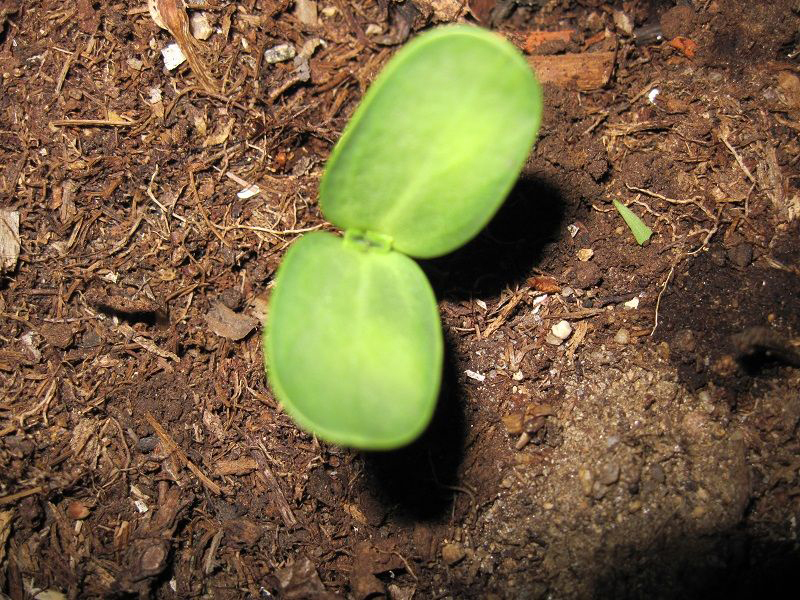 It has taproots so it requires loose, well dug and well-draining soil. Native It is inherent to Americas-Mexico and North America. By first millennium B.C, the cultivation of sunflower widespread in Mexico and extended as far south as El Savador by first millennium B.C. and was well known to Aztects and is still used by traditional Mesoamerican cultures. Calories in 1 cup (140 gm) 818 Kcal. Helianthus macrocarpus DC. & A.DC. Calories 818 Kcal. Calories from Fat 648.36 Kcal. Calories 745 Kcal. Calories from Fat 573.66 Kcal. Calories 99 Kcal. Calories from Fat 79.47 Kcal.